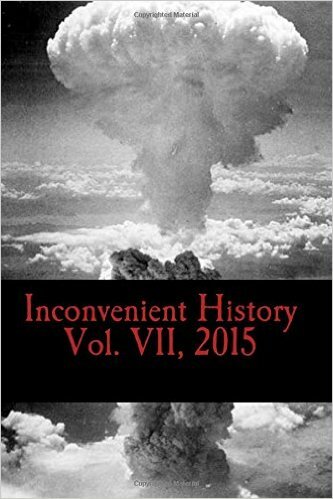 Inconvenient History Vol. 7 is Now Available! 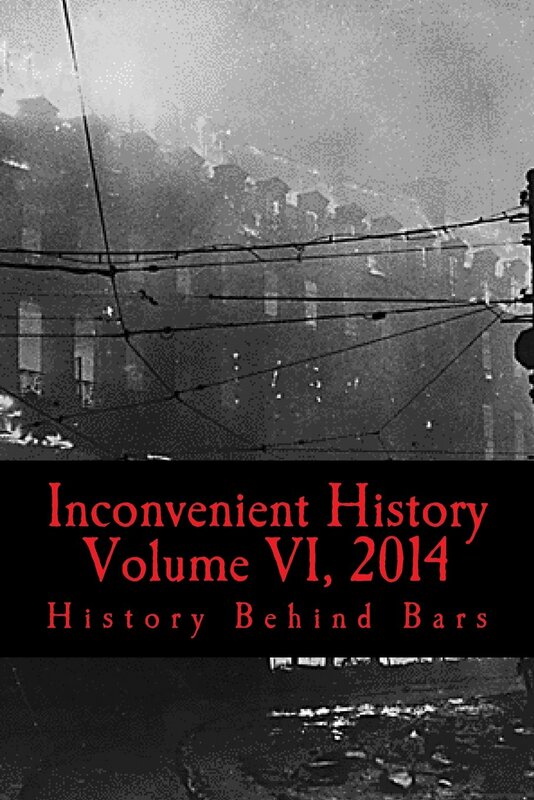 Inconvenient History Volume VII contains all the content from our 4 issues from 2015. 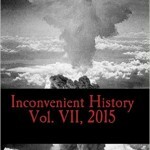 You will receive a softbound book with the Spring, Summer, Fall, and Winter issues of INCONVENIENT HISTORY. 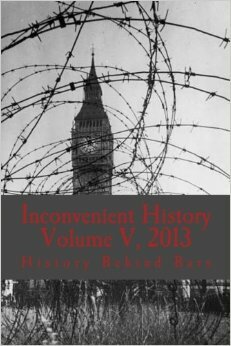 Inconvenient History is pleased to announce that the Committee for Open Debate on the Holocaust (CODOH) has become our new publisher. CODOH is the longest running organization struggling for a free and open debate on the subject of the Holocaust. CODOH was founded in 1990 to encourage a free exchange of ideas with regard to the orthodox Holocaust narrative. Orwell was educated in England at Eton College. After service with the Indian Imperial Police in Burma from 1922 to 1927, he returned to Europe to become a writer. He lived for several years in poverty. His earliest experiences resulted in the book Down and Out in Paris and London. 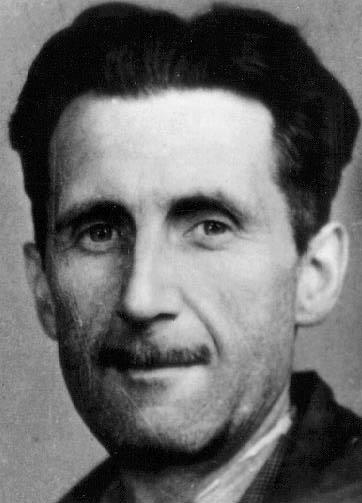 By 1936, Orwell had joined the Republican forces during the Spanish Civil War. 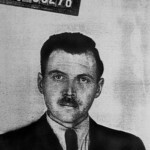 Orwell was critical of communism but basically considered himself a socialist. He was wounded in the fighting. Late in the war, Orwell fought the communists and eventually had to flee Spain for his life. He documented many of his experiences during the Spanish Civil War in his Homage to Catalonia. Every line of serious work that I have written since 1936 has been written, directly or indirectly, against totalitarianism… Animal Farm was the first book in which I tried, with full consciousness of what I was doing, to fuse political purpose and artistic purpose into one whole. During the Second World War, Orwell wrote a weekly radio political commentary designed to counter German and Japanese propaganda in India. 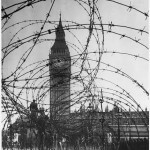 His wartime work for the BBC gave him a solid taste of bureaucratic hypocrisy. 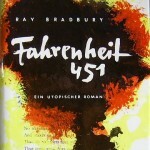 Many believe that this experience provided the inspiration for his invention of “newspeak,” the truth-denying language of Big Brother’s rule in his novel Nineteen Eighty-Four. 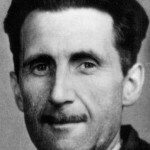 Orwell died on 21 January 1950 in London at the early age of forty-seven of a neglected lung ailment. He left behind a substantial body of work and a reputation for greatness. 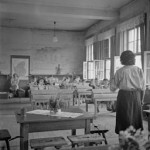 Should diversity of thought be tolerated when teaching the Holocaust? 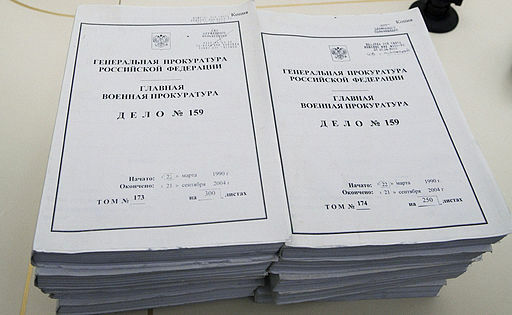 This week, Russian lawmakers passed a bill that would make Holocaust revisionism illegal. 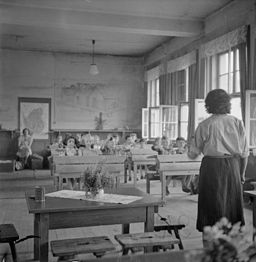 The bill introduces criminal charges for “denying facts” established by the Nuremberg tribunal regarding the crimes of the Axis powers, as well as “disseminating false information about Soviet actions” during the war. 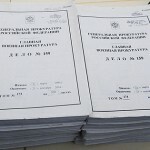 Punishment for such violations would range from a fine of 300,000 rubles ($9,230) and up to five years imprisonment. 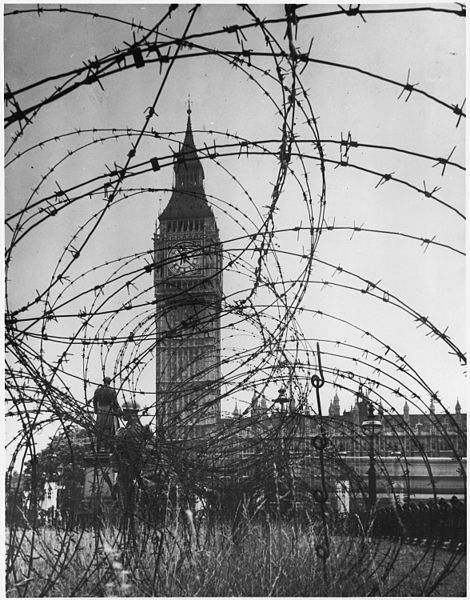 While time is expected to reduce the emotions surrounding war, the Second World War is an exception. 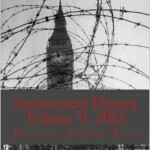 The myths of the past are being canonized not only into popular expression but into law itself. The Soviet Union’s atrocities during this period rarely fall under scrutiny. 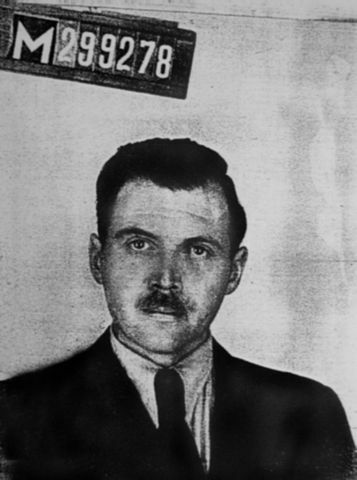 Dr. Mengele’s “Medical Experiments” was our most read article of 2013. 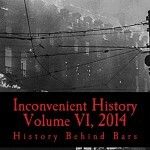 To say that 2013 was a great year for Inconvenient History (IH) would be putting it mildly. While accolades have been made about the quality of our materials, the proof is in the proverbial pudding (as they say.) Throughout the year, some 58,729 people visited the IH Website. This represents a 40.95% increase over 2012. Over 172,700 pages were viewed which represents a 19.31% increase over the prior year. Our single best day ever was December 14th, when some 4,206 pages were accessed. For those of you with a technical bent, the most popular browsers for reading IH are: Firefox, Chrome, Internet Explorer, and Safari. 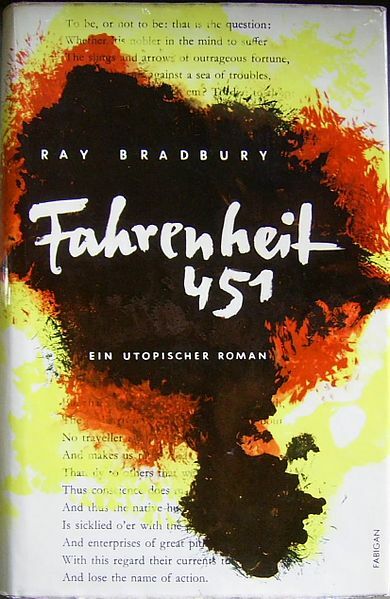 I take this moment on the anniversary of the publication of Ray Bradbury’s Fahrenheit 451 to make you aware of a chilling campaign to ban books and limit freedom of expression.